Please contact the facilities to check which activities are offering and their timetables. 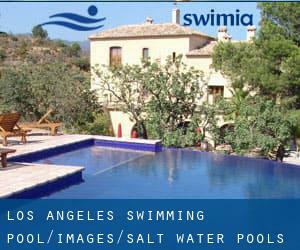 Please check the nearest Salt Water Pools in Los Angeles or Contact us to ADD IT. It is free! These are the Swimming Pools other users have reported. Are you a local and your pool is not listed? Contact us to ADD IT. It is free! Looking for Salt Water Pools in Los Angeles? Many of them belong to gyms or sport centers which also supply lessons. Traveling to Los Angeles? This is the proper spot on the internet to locate places to swim in Los Angeles. Each day you will be not swimming you are losing precious time to improve your abilities a be a better swimmer! No more excuses!. 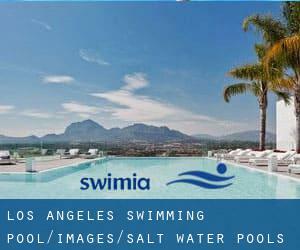 Swimia.com requirements your feedback to ensure all the facts is valid, since maybe this pool is no longer open towards the public. 5801 West 6th Street , Mid-Wilshire / Park La Brea , Los Angeles , CA , USA (Postal Code: 90036). Swimmers like you reported 25 yards x 25 feet, Salt Water, Outdoors. Unfortunately we do not have the email address of this Swimming Pool, but we can provide you with the phone number.